Born in Jacksonville Florida, Brenda moved to Sanford, Florida in 1957 and has lived most of her life in Seminole County. She is married to Fairley Carey. They have five grown children and three grandchildren. A graduate of the Management Program at the Crummer School of Business at Rollins College, Brenda is a self-employed business woman, an active community volunteer and recognized community leader. She has been extremely active with many charitable organizations particularly those that affect women and children. Elected to the Seminole County Commission in November 2004, and re-elected in 2008 and 2012, she is the County Commission representative for District 5. The District is the largest of the 5 districts and the most diverse. While Seminole County has a history of women in office, Brenda is the first woman elected to serve in the new millennium. During her three terms, she has served as Vice Chair four times and was Chairman in 2008, 2011 and 2012. She represents the County Commission on a number of regional and local committees and is regularly invited to share her views on panels and television broadcasts. In addition to her elected position, Brenda is the President and CEO of The Carey Company. The firm specializes in business strategic planning and owner representative services. 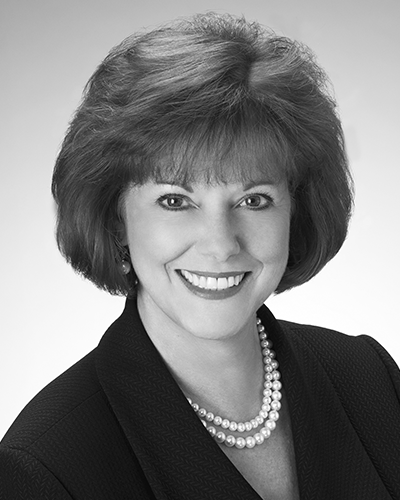 She has been a licensed real estate broker since 1983, agent since 1979.